where we serve all members of the family! Same-day and next-day appointments are available! Dr. Toan Chung and Dr. Rahul Batra are both proud to be active members of the Colorado dental community and active supporters of the Colorado Springs community. 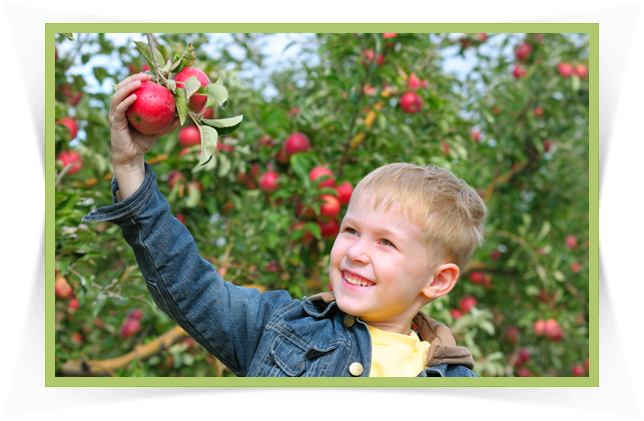 The Apple Grove Dental team is here to care for you and your loved ones! Dr. Chung and Dr. Batra are top-rated dentists who truly care about their patients. We deliver healthy smiles and happy visits, and serve both children and adults! Same-day appointments are available for emergencies. We accept most dental insurances and offer specials for self-pay patients. Going to the dentist and have good oral hygience is important at any age. Same Day Crowns are convenient and can be done in a single office visit. We provide your most beautiful smile by matching the color of your natural teeth. We offer gentle numbing procedures and post extraction instructions and care. I’m so happy I discovered Apple Grove Dental. I live close by but more importantly, everyone was so welcoming, personable, and professional. It was my first visit but they way I was treated I could have been a patient for years! My hygienist Tammy had such a gentle touch. State of the art dentistry, displayed with kindness and care. Our entire family switched here from a practice we'd been going to for years in which we often were kept waiting 15-45 minutes for our appointment. That hasn't happened here--ever. I had a fantastic experience! All the staff are so kind and helpful. Those who examined and worked on my teeth gave clear explanations of everything they were doing. They were gentle and considerate to my comfort level. I plan on getting all my family to start coming here. Very professional, friendly staff. Awesome office and music. Will continue to see them for all dental needs as insurance allows. Edit/update: Third visit today, and I'm positive that I adore the entire staff. The front office ladies are patient, empathetic, and sweet. Dr. Chung is the best dentist I've had the pleasure of meeting. Fabulous experience every time I have been in. Efficient. Professional. Competent. Friendly. Strong sense of honesty and integrity throughout the the dentists and the staff. Reasonably priced. I can’t imagine a better dentist or dental experience!! Can I give 6 stars? Would if I could. 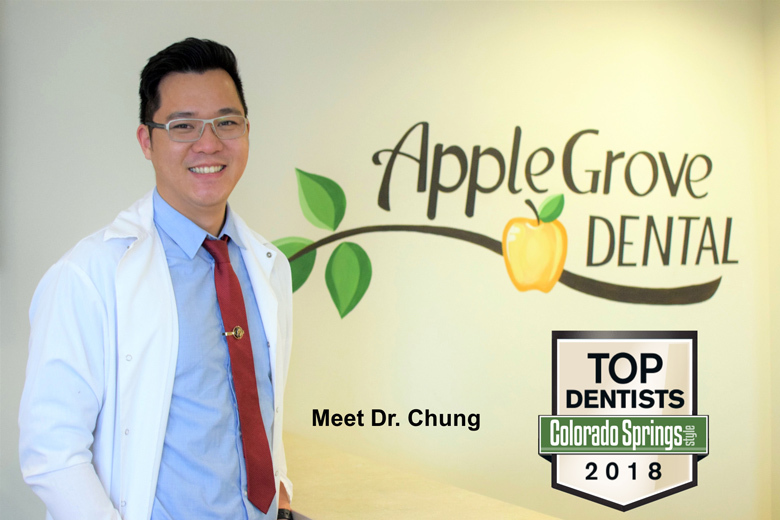 Dr. Chung and Dr. Batra are top-rated dentists in Colorado Springs - check out our reviews! 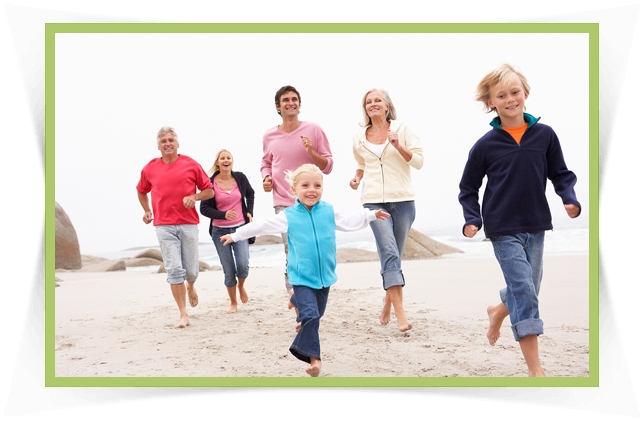 We promote healthy dental habits with a focus on preventive, conservative, and aesthetic dentistry. Our doctors and our team actively support the Colorado Springs, CO community. 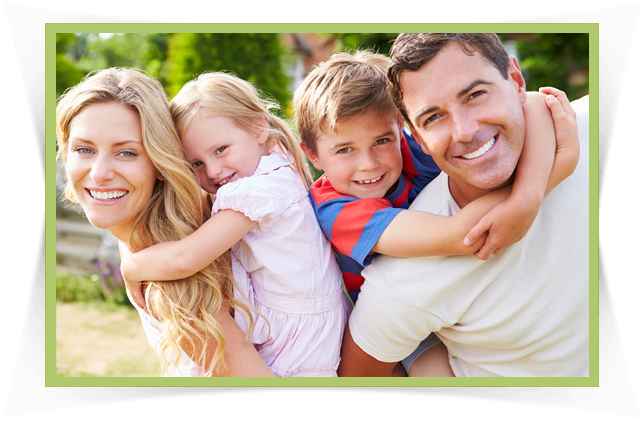 We provide quality family care and reliable cosmetic dentistry. At Apple Grove Dental, we strive to help you maintain a picture-perfect smile. If you’re looking for a dentist near Colorado Springs, we are conveniently located in the Briargate neighborhood. We serve patients of all ages, from adorable babies to grandparents and even great grandparents! Our friendly and compassionate team is always ready to help you. We strive to provide exceptional care to protect and promote oral health among all patients in a healing and comfortable environment. We serve both children and adults.